Welcome to the Fayette County Bar Association online! 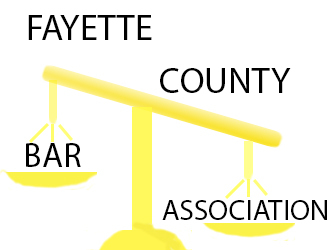 The Fayette County Bar Association (FCBA) was founded in 1963 and has a current membership of 78. 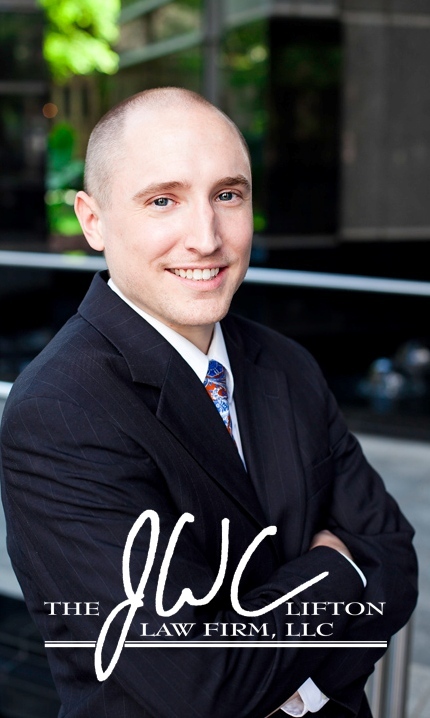 The FCBA is a non-profit organization which provides a professional and social network for Fayette County lawyers. Any attorney who is a member of the Georgia Bar Association in good standing may become a member of the FCBA upon application and payment of dues. The Fayette County Bar Association meets on the first Thursday of every month, beginning at 12:00 noon at the Fayette Senior Service's Life Enrichment Center, 4 Center Drive, Fayetteville, GA. There is generally a guest speaker, followed by a brief business meeting. Guests and prospective members are welcome. 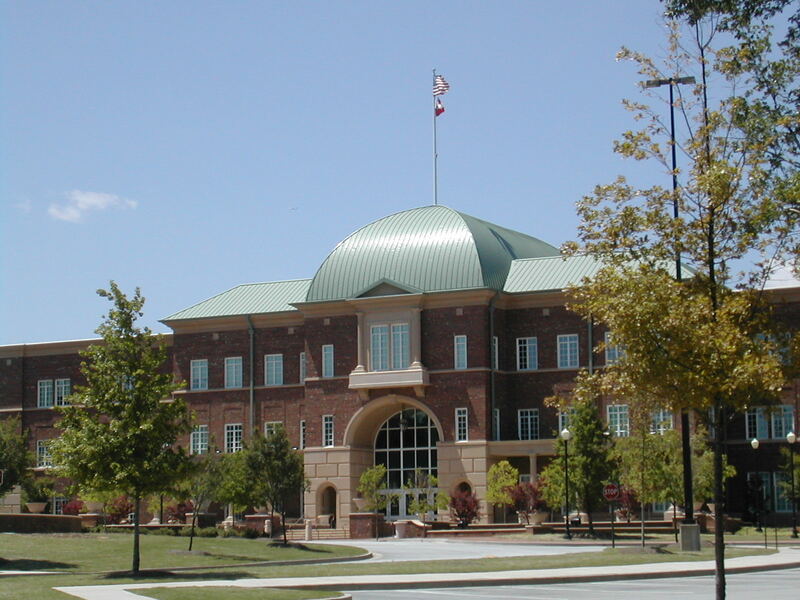 The Fayette County Bar Association, Inc. is dedicated to providing the citizens of Fayette County, Georgia with diligent and exceptional legal representation. In addition, our core values lead us to give back to this wonderful community through service projects that help those in need. From building bikes for children to honoring those who are successful in completion of drug and alcohol rehabilitation programs, the Fayette Bar hopes to elevate the most vulnerable among us. In 2018, the Georgia Bar Association recognized the Fayette Bar with the annual Award of Merit. Additionally, our very own, Judge Christopher Edwards, received the Thomas R. Burnside, Jr. Excellence in Bar Leadership Award. 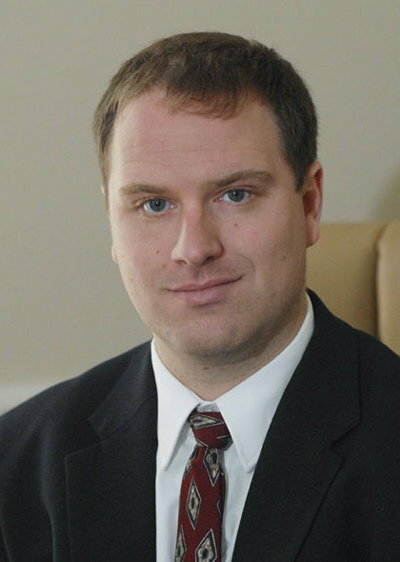 In 2017, the Fayette County Bar Association enjoyed great success under the direction of our Past President, Jordan M. Jewkes. Last year, the Fayette County Bar Association, working in concert with the Fayette County Board of Education, the Honorable Jason B. Thompson (Fayette County State Court Judge) and the Honorable Christopher C. Edwards (Chief Superior Court Judge, Griffin Judicial Circuit) brought a panel from the Georgia Court of Appeals to Whitewater High School, allowing hundreds of high school students from across the county to witness live oral arguments. Prior to this event, volunteer attorneys from the Fayette Bar visited every high school in the county to teach the students about the appellate process and provided an overview of the cases and the issues presented. The Bar also hosted its annual CLE conference at the Fayette County Justice Center, supported graduation ceremonies for DUI and Drug Court participants, collected toys to donate to foster children at Christmas, and engaged in community service and outreach.